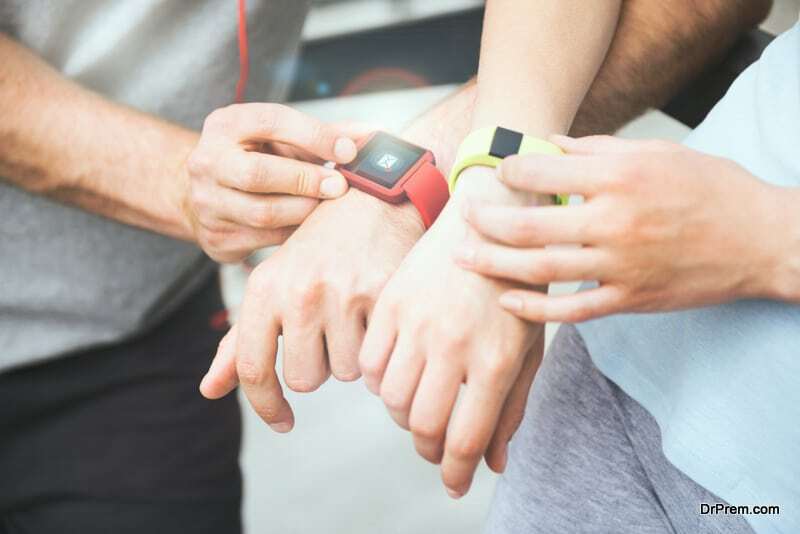 The global wearable device market is expected to hit over $122 billion in the next five years and that’s a conservative estimate. The potential health benefits are staggering. As the technology becomes more advanced, it will become more common. Wearable health technology ranges from fitbits and watch-like devices to super suits capable of supporting soldiers on the battlefield or people who can’t walk on their own. The smaller devices like fitbits are useful because they record data that normally would be hidden. These include your sleep schedule, your daily heart rate, and your exercise level. Your doctor can monitor all of this information and glean useful information about your health. An unexpected use of this technology is in the prison system. A U.K. prison began outfitting their ailing and elderly prisoners with smart devices. The prisoner could press a button and receive swift help. The devices also record when a prisoner falls out of bed. This is very helpful for those in critical medical conditions. Before the prison switched to the new devices, they paid guards to stand watch outside of their door, checking for signs of a stroke or other serious problem. Telehealth, combined with wearable devices, could be transformative. Healthcare professionals believe that it could even be a way to bring solid healthcare to disadvantaged areas. An experienced physician can consult with patients from around the world while local nurses carry out their orders. Data is everything. In addition to keeping track of your intimate health data, you can keep track of your official record. The company behind Smartirx, a medical records app, stores all of your lab results and other data in a convenient way. You and your doctor can both access the information. Research into exoskeletons has been blossoming for a long time. There are two main avenues. The military is interested in the technology because of its possible benefits on the battlefield. Soldiers need to travel long distances hauling heavy equipment. Anything that reduces their load increases their efficiency. The other avenue is working with disabled people. 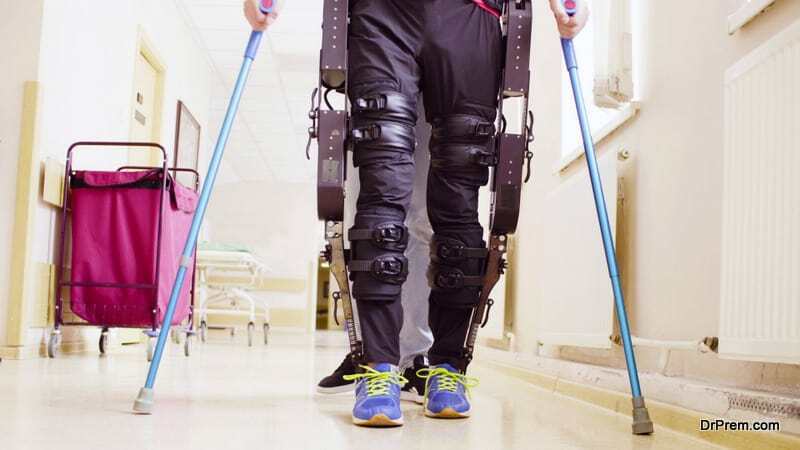 An exoskeleton can help someone who can’t walk on their own. It can also help people who just need assistance balancing. A few companies are focusing on so-called “soft suits,” exoskeleton suits that are designed to partially support human weight. The device could be introduced as soon as this summer. Researchers are focusing on the military and health patients, but the scope of exoskeletons goes far beyond that. Companies are even playing with fantastical ideas like creating suits allowing human beings to leap over buildings. The future of wearable health technology is bright. If you’re interested in getting involved, you can start by purchasing a smart device. Now that they’re so common, you can find one that fits your budget. There’s value in recording your data even if you feel healthy. What if something changes? Or what if your doctor needs detailed information about your life? Patients often lie. It’s embarrassing to eat that you never work out and live on a diet of Twinkies. With a smart device, your doctor has evidence that you aren’t getting your heart rate up in the week. It gives your doctor a framework to discuss things with you. You can also start experiencing the benefits of telehealth. Most insurance plans cover telehealth doctor’s appointments. You don’t have to deal with going to the doctor’s office, a lifesaver if you have a busy work or family life. 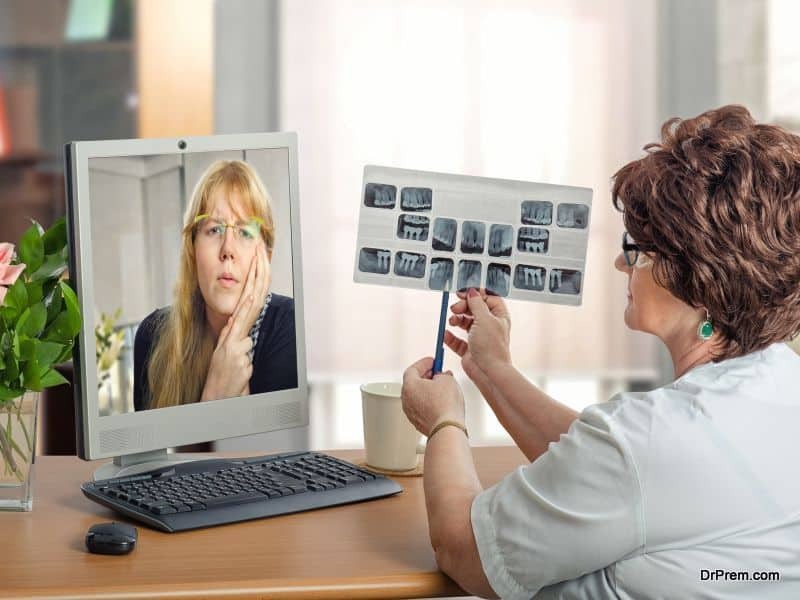 Telehealth helps chronically patients. They need guidance about their care but they don’t need a diagnosis. Other, more urgent disorders still need to be managed in person. Nobody can predict what’s going to happen in the future. However, smart people can recognize broad trends.